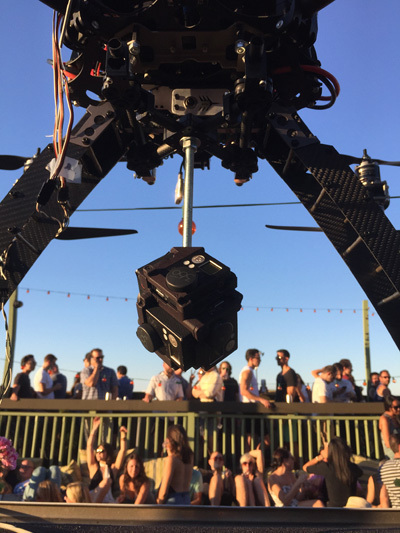 The latest thing in drones is filming 360 video for virtual reality. 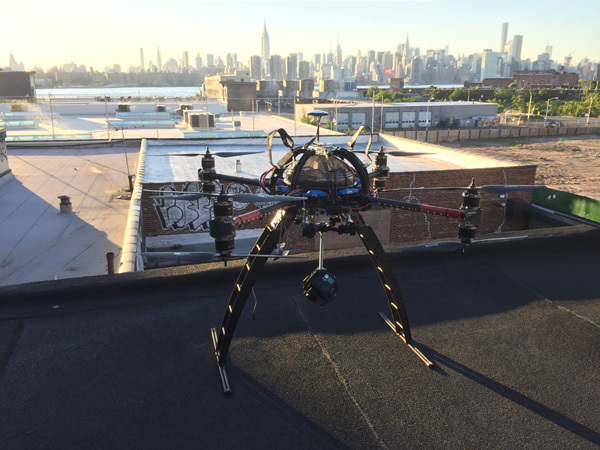 Imagine 6 GoPro cameras all recoding each angle of 360 degrees while flying on a drone. Then we edit the video with special software into a seamless 360 degree aerial video. This is great for live events or other promos. Welcome to Virtual Reality. Contact us today for more information. Use mouse or arrow keys to look around the 360 video.